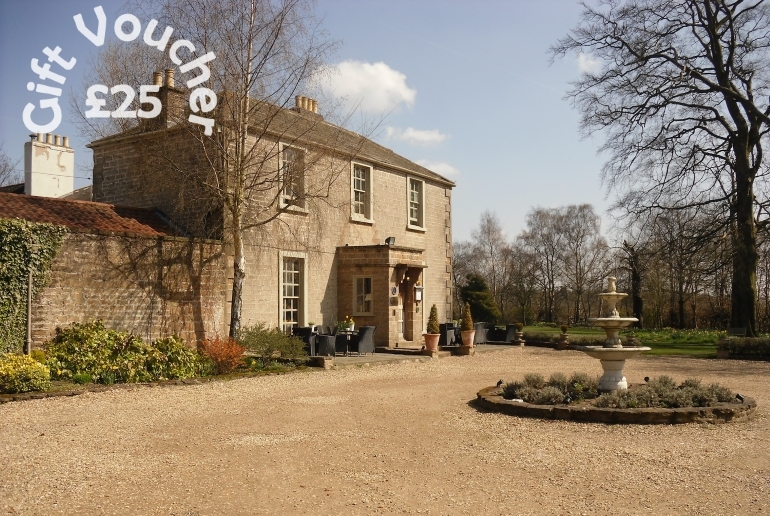 This £25 gift voucher can be used towards any service in the hotel. All vouchers sold are subject to availability. Cannot be substituted for cash or other items. No Change given for voucher. Voucher must be brought when attending the site. This £50 gift voucher can be used towards any service in the hotel. Unless otherwise stated within the voucher description, all gift vouchers are valid for 12 months from the date of purchase.